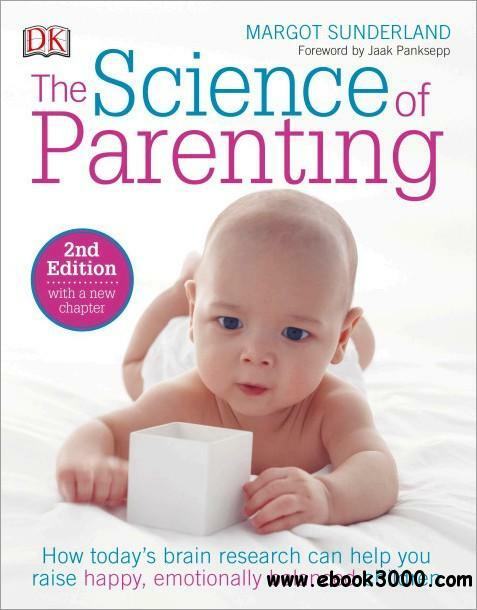 Backed by the most up-to-date scientific research, The Science of Parenting, 2nd Edition provides evidence-based parenting advice about how you should care for your child, with practical strategies from birth to 12 years of age. Child psychotherapist Dr. Margot Sunderland has more than 30 years' experience that she brings to this internationally-acclaimed guide, and she provides numerous case studies to relate the science to real life. From separations and time apart to forms of discipline to the latest thinking on screen time, this guide traces the direct effect of different parenting practices on your child's brain. Summaries at the end of every chapter provide key takeaways and make action points simple and clear so you can begin to implement them immediately. As a professional who works with families, Dr. Sunderland is attuned to the struggle of parents juggling lives at work and at home. This second edition of The Science of Parenting provides newly added, invaluable advice on making the most of your time with your child, so that you can forge a strong bond and have a positive relationship. The Science of Parenting remains the greatest work on what science can teach us about parenting and the remarkable effects of love, nurture, and play on a child's development.